English architect F. (Francis) R. S. Yorke (1906–1962) assembled numerous illustrated surveys of modernism, beginning in 1934 with The Modern House. 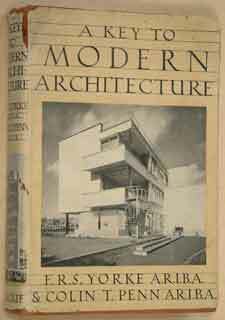 The Modern House in England was first published in 1937. Yorke regretted that the single-family house comprised such a large part of modernist work in England and The Modern Flat encouraged readers away from this wasteful existence. While in London, Charles Brasch lived in the Lawn Road Flats in Hampstead, illustrated here. Yorke’s draughtsman, T. Randall Evans was a New Zealander who provided many of the illustrations for Yorke’s books. F. R. S. Yorke and Colin Penn’s A Key to Modern Architecture was another in Yorke’s prolific output of popular architectural titles. Described rather tepidly by the Architect and Building News as a “sound, workmanlike production that can be recommended without reserve for the use of laymen and students”, this small book was typical of the general texts about modern architecture that were widely read during the period. In his foreword, art historian Anthony Bertram (1897–1978) warns his book The House: A Machine for Living In is not for ‘half-wits’. His distaste for popular styles of architecture and decoration are made equally clear throughout the book where he laments the ‘by-pass Tudor’ houses filling British suburbia. The battle between architects and speculative builders raged in books and journals but had little impact on what was actually built. Fewer that 500 out of the 2.5 million houses built in Britain between the wars were in the accepted modernist manner. Modernist poet, critic, editor and curator Herbert Read (1893–1968) was an influential figure in British design circles during the 1930s. 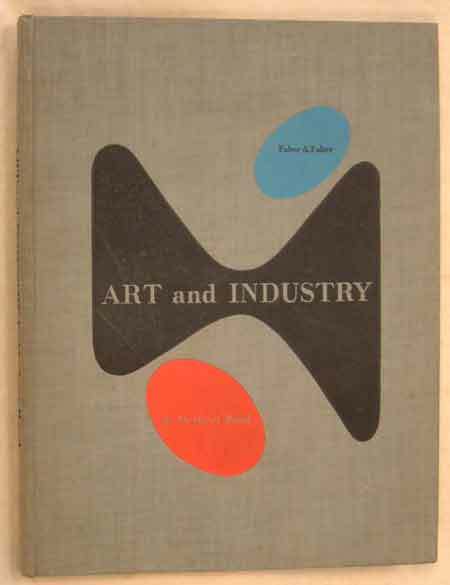 His 1934 book Art and Industry established the case for modernism being the only proper ‘style of the times’ and called for the abolition of academic teaching in art and design. The cover and layout was designed by the typographer Herbert Bayer (1900–1985) before joining other Bauhaus refugees in America in 1938. 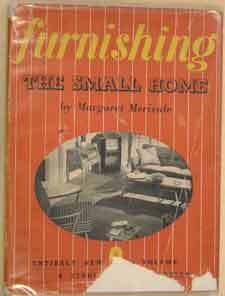 Another post-war book that sought to find a new direction for British architecture, The Small House: Today and Tomorrow used a comparison between New Zealand architect Basil Ward’s 1938 house at Virginia Water, north of London, and a more standard neo-Georgian type. Ward’s house was demolished by its owners in 2004 despite legal efforts to ensure its preservation. Pricking the pretensions of Modernism was just part of the purpose of Osbert Lancaster’s (1908–1986) satirical history of architecture. His acute labeling of suburban house types (Wimbledon Transitional, Stockbrokers Tudor, By-pass Variegated) picked up on the modernist distaste for pointless decoration and aping of historical style. Underlying the amusing drawings was a genuine concern for the lost opportunities for architecture to improve existence for people. Lancaster’s earlier Progress at Pelvis Bay (1936) was an equally stinging critique of uncontrolled development in a small seaside town. Published shortly after the Britain Can Make It (BCM) exhibition in 1946, The Things We See was a Penguin Books series promoted by the Council of Industrial Design (later simply called the Design Council). 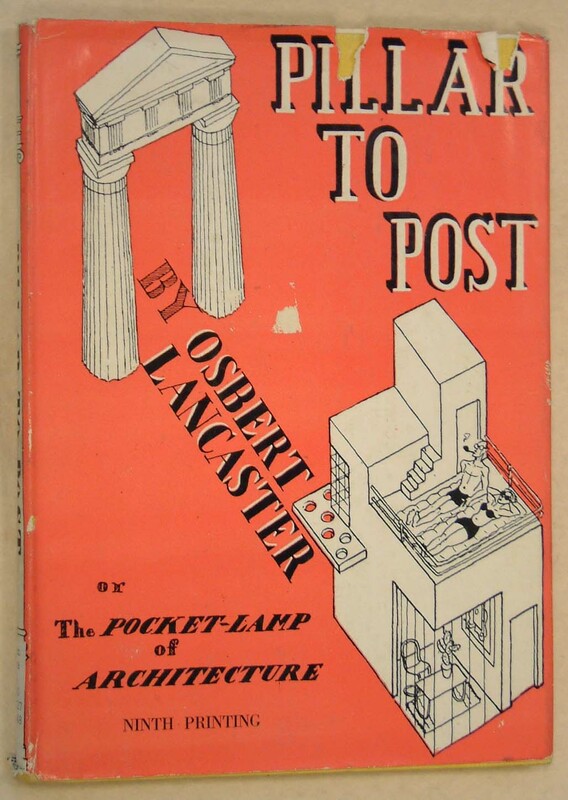 These books promoted modernism as the only correct architectural style for the reconstruction of post-war Britain. 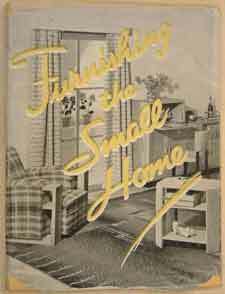 The New Small House continued F. R. S. Yorke’s series on British domestic building into the mid-1950s. The mix was much as before with a focus on economical projects for austere post-war conditions. Much of the doctrinaire adherence to a single manner of architecture had dropped away and The New Small House showed a refreshing mix of styles. ‘This book is for the ‘man in the street’; the man in the street of terraced houses, the road of semi-detached houses; or the row of town villas. 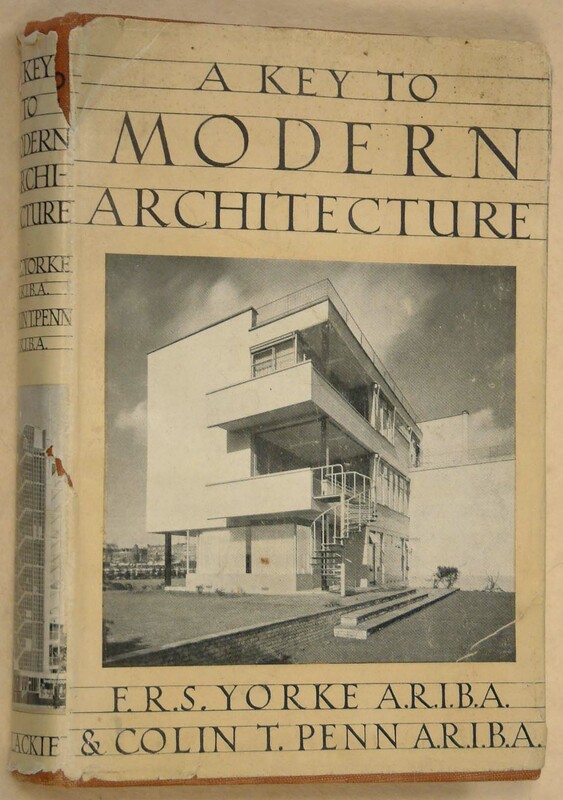 It is for the man in the avenue of stockbroker’s Tudor, in the groups of contemporary homes and in the village street of mixed styles.’ So reads the introduction to Exterior Design, a guide to the varied ways that modernism could be integrated into new and existing housing styles. The ‘modernisation’ of older housing stock was a feature of the 1960s with numerous books and journals advising how to bring your sad old Victorian house up to date. 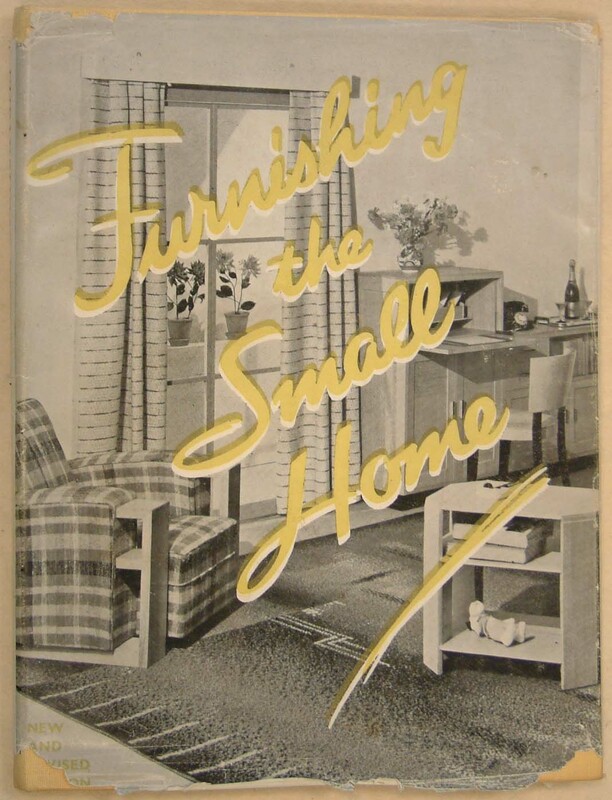 You might imagine people had more to think about at the height of the Second World War than choosing soft furnishings but the publication of architectural and design guides such as Furnishing the Small Home continued throughout the conflict. Design offered a new start and Margaret Merivale asks her readers to ‘weave their dreams’ with this book. By 1953 and the updated edition, austerity measures were easing. Television and the consumer boom of the 1950s were about to hit. The British Daily Mail newspaper sponsored an annual exhibition that became a showcase for new and innovative domestic design. The Daily Mail Ideal Home Book featured a mix of progressive architecture, glimpses inside celebrity’s homes, decorating and home making advice set out in a stylishly designed annual.